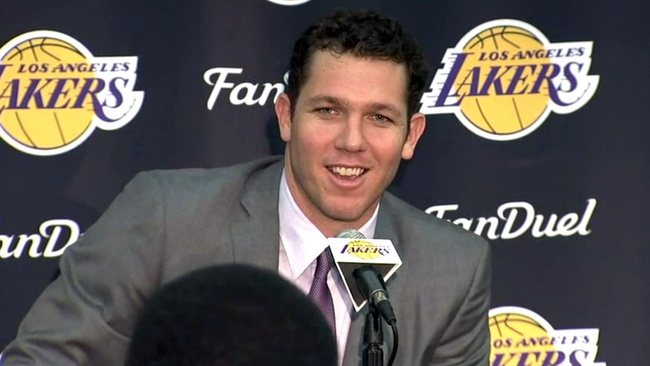 Luke Walton gave the Los Angeles Lakers a “B” grade for the season so far, with the team at 13 and 9. Right now, they have the sixth-best record in the Western Conference, but have they met expectations thus far? I guess not. Walton wants more improvement and more consistency with ball movement, due to the fact that they’re currently struggling with turnovers. While he likes the progress his team has made, he points out there’s always room to get better.